This video is Part 3 of how to use quad-related compensation patterns to identify dysfunction in the body. 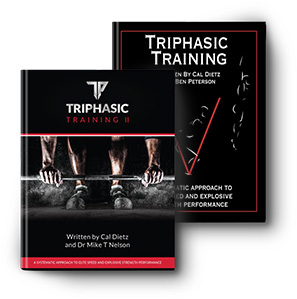 © 2016 TriPhasicTraining. All rights reserved.